Gunner Hall winner of the 2015 Chesser Memorial with a 200 straight. 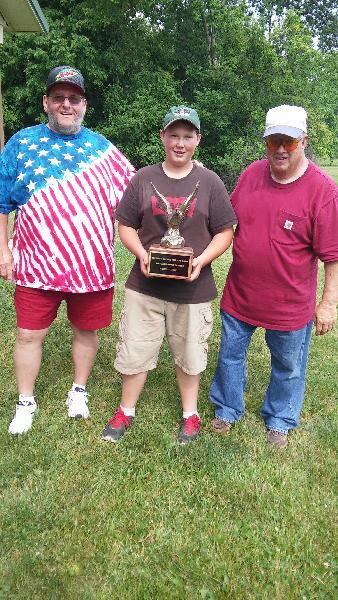 Gunner is only the 2nd person to shoot a 200 straight at Madison County Fish & Game. The September 2015 club news letter has been posted to the site. To view the newsletter, please click on the newspaper icon located at the bottom of the Home page.